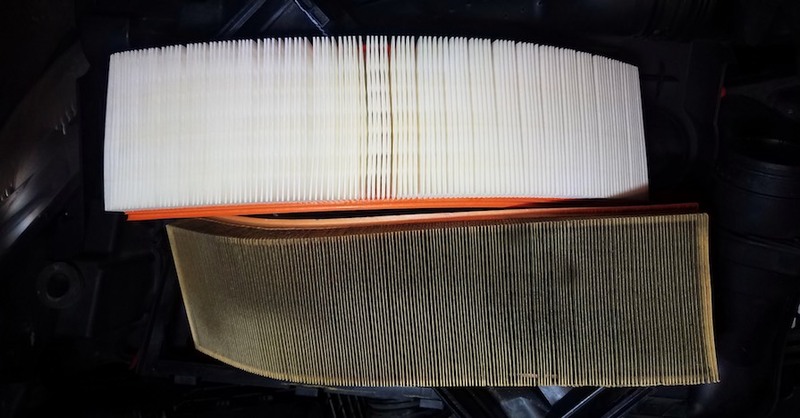 People wonder how often they should change their engine air filter. 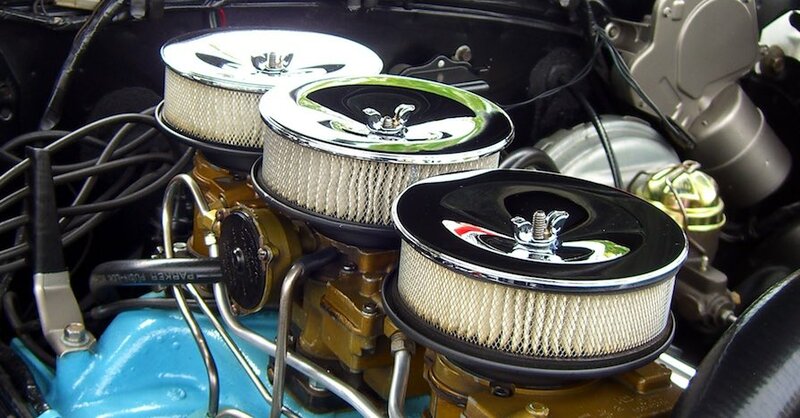 The simple answer is when it’s dirty. 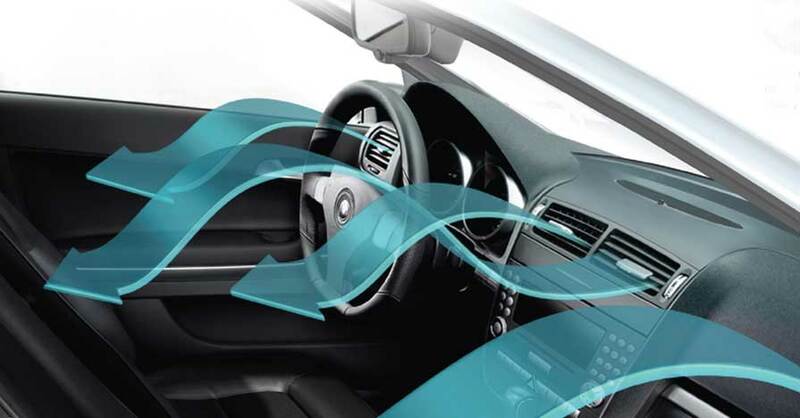 That’s a function of how much air has passed through the filter, so your manufacturer will recommend a mileage interval for replacing the air filter. 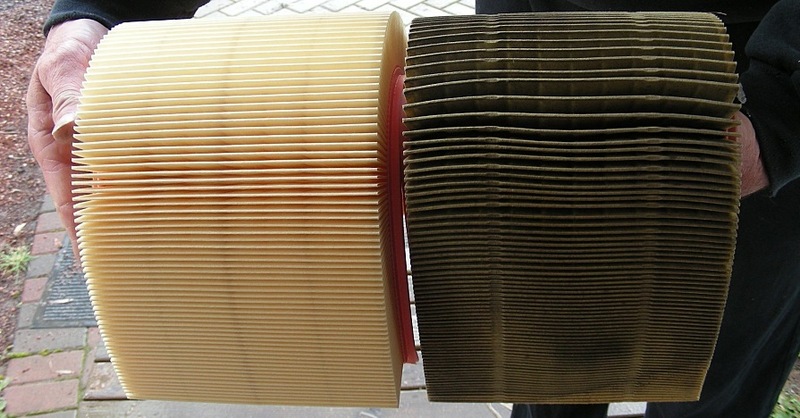 But as you can imagine, how dirty the air is would affect how quickly the filter gets clogged. 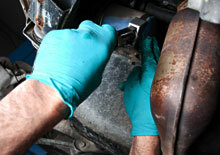 NAPA provides top quality engine air filters and the KNOW HOW to replace an air filter.